Clan Combat range have been changed from 55-65 to 60-70. Everyone who's still under 60 wont be kicked. 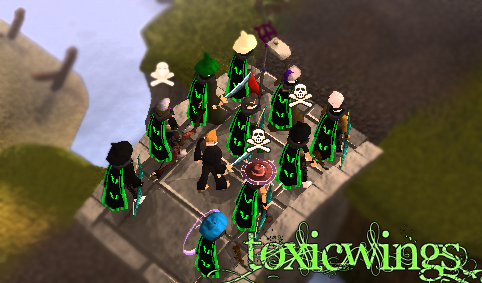 Enjoy ur stay at toxicwings.